The IEP Technologies Combustion Research Center uses recognized test methods, such as those published by ASTM, U.S. DOT, UN, and others, to conduct testing to determine the combustion properties of your process material which include dusts, liquids, and gases. Understanding the characteristics of your material is the first step in designing a suitable protection solution. Maximum explosion pressure, Pmax and explosibility rate constant, Kst, is used to design explosion protection systems including explosion venting, explosion isolation and explosion suppression systems. MEC, may be used as an element of a deflagration risk assessment that takes into account all of the factors that are pertinent to an assessment of the explosion and fire hazard of a particular process. LOC Dusts, can be of value when developing fire and explosion prevention and protection strategies that employ inert gases to reduce the concentration of oxygen in a process space. MIE, of a dust-cloud is primarily used to assess the likelihood of ignition during processing and handling. 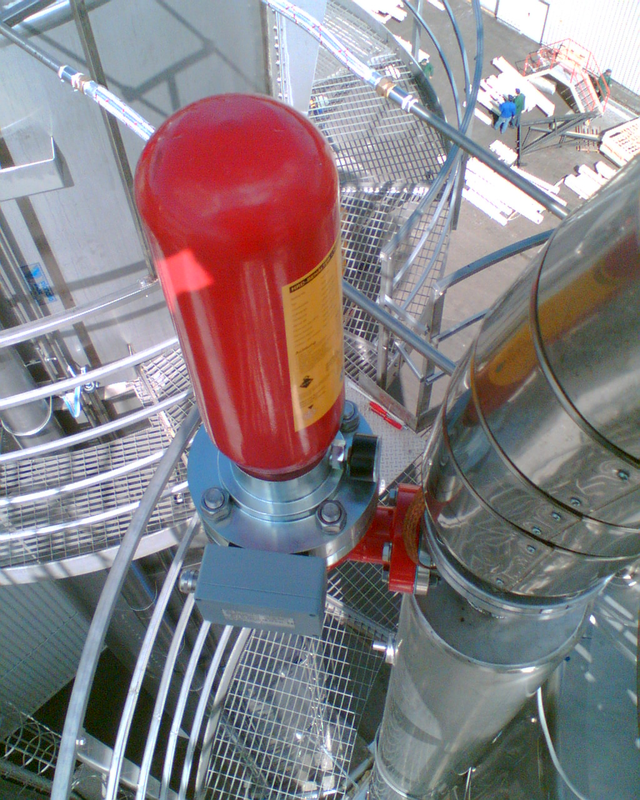 The likelihood of ignition is used to evaluate the need for precautions such as explosion prevention systems. MIT Cloud, procedure measures the minimum temperature at which a given dust cloud will auto-ignite when exposed to air heated in a furnace at local atmospheric pressure. MIT Layer, measures the minimum temperature at which a dust layer will self-heat. This dust ignition characteristic can be used as one element of a fire risk assessment that takes into account all pertinent risk factors. Is a procedure to assess the tendency of a bulk dust to undergo spontaneous ignition when exposed to a heated environment.